Nominate yourself or someone else. Please see the link below for more details. Today our Glow Run kicked off with an exciting Pep Rally! Register your student on funrun.com, using our school’s registration code, 548-574, or by searching for our school name. Our goal is to raise $15,000 for fieldtrips, 5th grade party, teacher grants and support and we need your help! Your student is coming home with a Pledgebook today, where you can learn more about helping our school through the Glow Run. Enter all pledges at funrun.com, and your student will be rewarded the very next day. Plus, this year, every student will receive a FREE gift just for being a student AND your student will receive a FREE prize just for being registered on funrun.com! *The first 6 classes to get a pledge from everyone in their class gets a special prize and a Pajama Day! 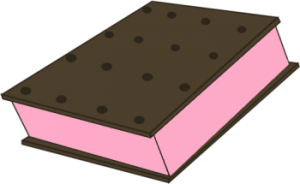 BUT first 3 classes to get a pledge from everyone in their class will ALSO get an ice cream party! So get signed up and start collecting those pledges. 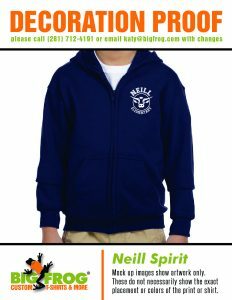 The PTO will have Spirit Wear for sale until January 31st. All items are sold in youth and adult sizes. Order forms went home home in Tuesday folders or you can click the links below to order. Please remember that orders will be placed on January 31st and take 2-3 weeks to be processed and distributed. We have several Neill Spirit nights this week. 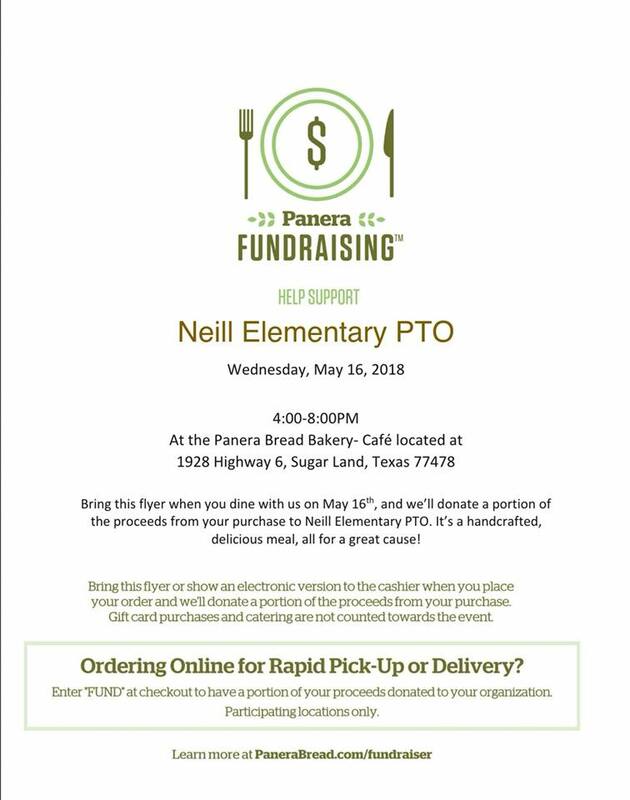 Don’t miss out on a good dinner to support Neill PTO! Come join our teachers and principals for games and a fun night out! Skip making dinner and just mention Neill when checking out! This can be dine-in, carry-out or Drive thru. Il Primo Day!! 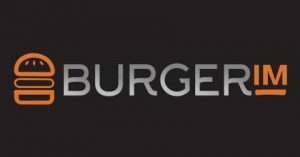 Dine-in, carry out, and delivery included! 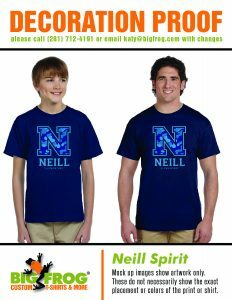 Just mention Neill when you order! Come for dinner between 5:30-8 and enjoy balloon fun and face painting! We would like to thank the following sponsors for their donation and support Trunk or Treat 2018!!! 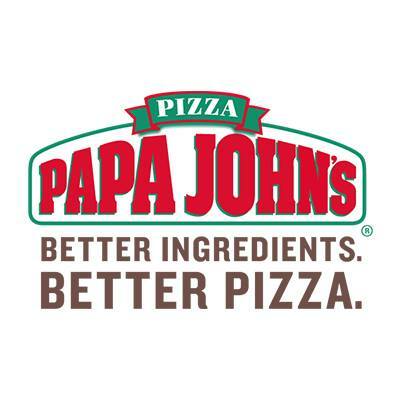 Pappa John’s Night! October 4th!!! 🎉🍕 Mention Neill or use our unique online code NEILL1819 for online orders. Have your little one say cheese! It’s Fall Picture Day! from 2-4 PM at the Harvest Green Farmhouse, 3400 Harvest Corner Dr., Richmond 77406. This is a chance to meet other Longhorn parents, and hopefully parents of students in your child’s class! It’s also a great opportunity to learn more about the PTO and how to get involved. We are asking that you not bring kiddos so that you have a chance to socialize. Our First PTO Meeting of the Year will be this Tuesday the 28th from 4:30-6:00. As every parent and staff member of Neill is a voting member of the PTO, you are all welcome at our monthly meetings. Each month there will be a PTO meeting where you can hear the financial report, committee head reports and any items of business that need to be discussed and/or voted upon. You are not required to attend the meetings but are encouraged to come and take part in your PTO. 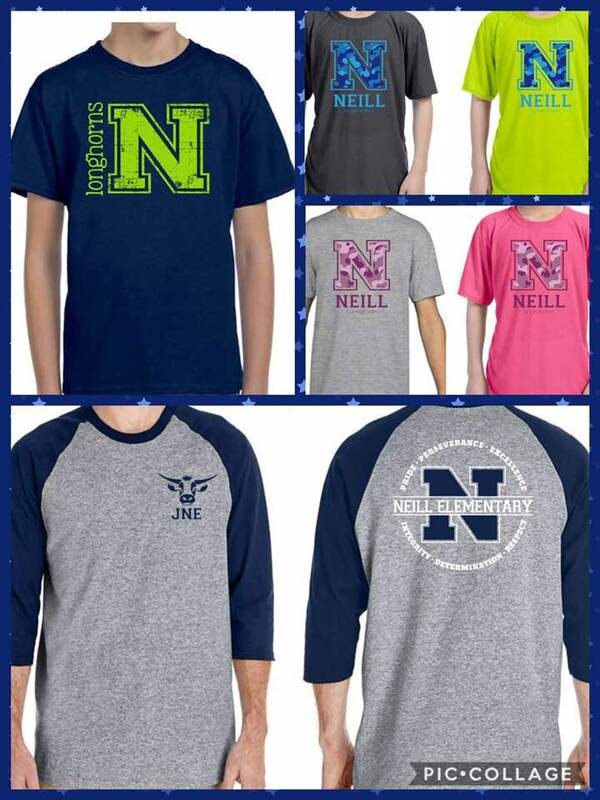 Neill Spirit Wear is now on sale until Monday August 27th. You can purchase items by clicking the link below. Green flyers were also sent home this week with an order form if you would rather pay by check. All money is due no later than Monday August 27th. After your drop of your Longhorn come have a donuts and coffee as you join fellow parents and members of the PTO to commiserate, celebrate and chat. Also learn about ways to get involved int the PTO. Please note that this AFTER your drop off your elementary students (little ones are welcome). Our Meet the Teacher event for the upcoming school year will be held on Monday, August 13. 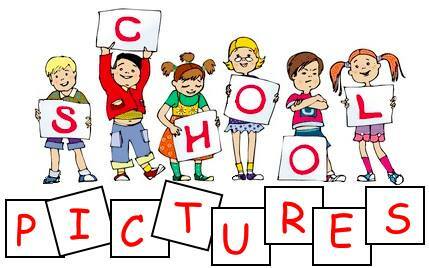 Kindergarten (only) Orientation will be from 3:30-4 pm. All other grades are invited to come and go from 4-5:30 pm. Teacher and room assignments will be emailed by the teacher to parents at approximately 12:00 pm on August 13. We will also have alphabetical listings posted inside the school on the library windows during Meet the Teacher. 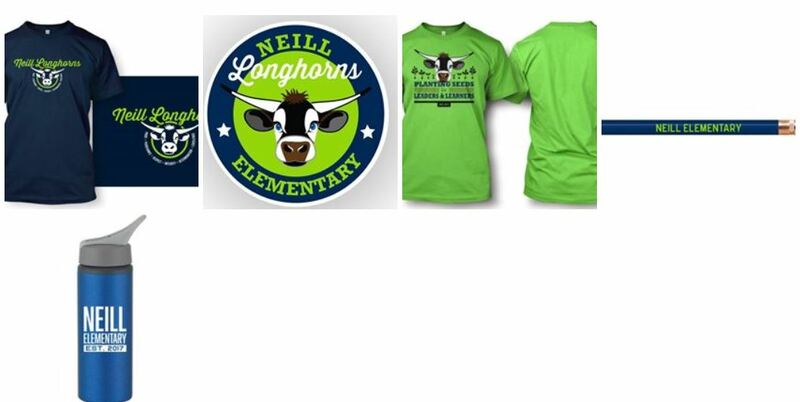 We can’t wait to welcome back and meet our new Neill Longhorns! 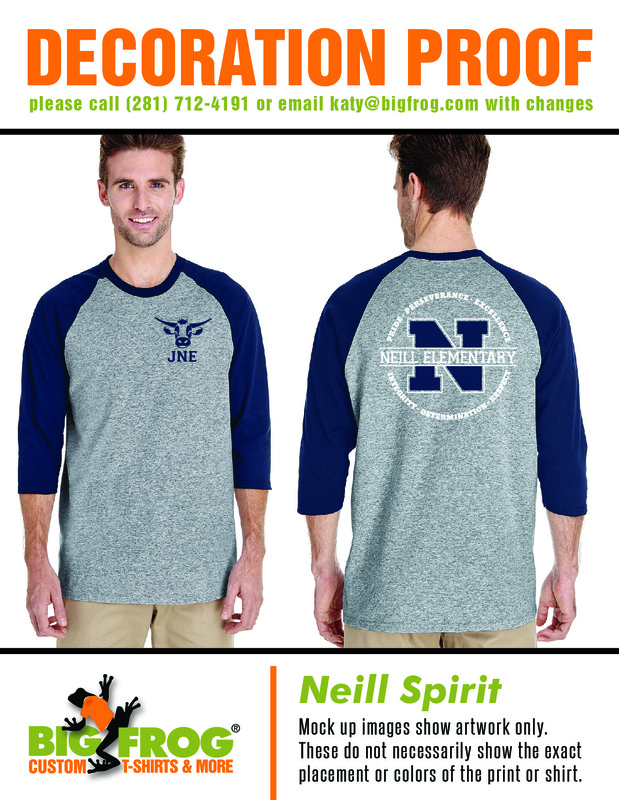 The PTO will be selling and taking pre-orders for Spirit Wear from 3:30-5:30. There will be hair bows, water bottles, window decals, pencils and some shirts available. The PTO will also have pre-orders for our 2018-2019 Spirit Wear (pictured below). 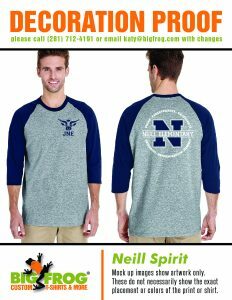 Cash, check and credit card will all be accepted for spirit wear orders. Las Mananitas Spirit Day Today! Take a night off from cooking and grab some delicious food from Las Mañanitas Mexican Restaurant. 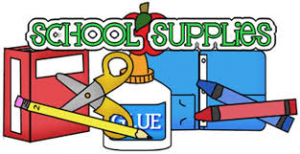 20% of your purchase will go back to our school! Make sure to write Neill on the checkout ticket and let your server know too! This event will be all day, so make sure to stop in and enjoy something yummy while earning money for Neill! Panera Bread Spirit Night Tonight! 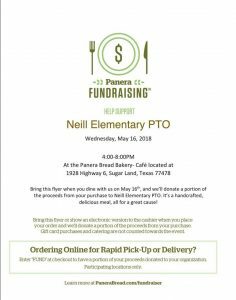 Tonight is our Panera Bread Sugar Land Spirit Night! From 4-8 pm, come and enjoy yummy food while earning money for Neill! Make sure to show a digital or hard copy of the attached flyer when ordering. Il Primo Spirit Day Today! 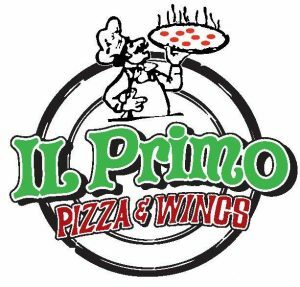 Take a break from cooking and earn money for Neill at our last 2017-2018 school year Il Primo Night! 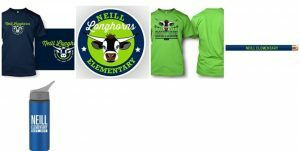 Make sure to mention that you are from Neill Elementary when you are placing order and that’s it! This event will be all day, so make sure to stop in to enjoy some pizza and support our school! Dine-in, carry out, and delivery. Also, here is a document you can print out and have your child complete to give to his/her teacher.